In just a month or so, scans taken by Eternal Blues users around the world from 163 countries, over 21 million scanned IPs, 875K hosts still use SMBv1. 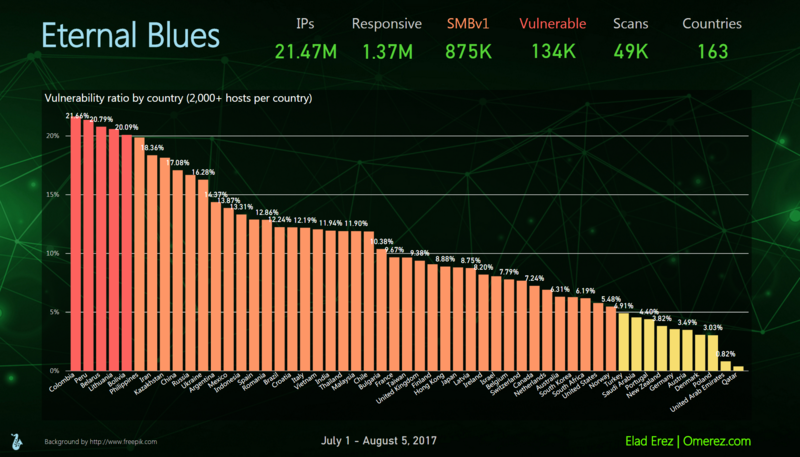 More than 17K networks had at least one EternalBlue vulnerable host. 134K identified as vulnerable to EternalBlue. If we take the top 6 countries, where Eternal Blues was vastly adopted – we observe that Russia, Spain, United States and France scanned over 2M IPs each. 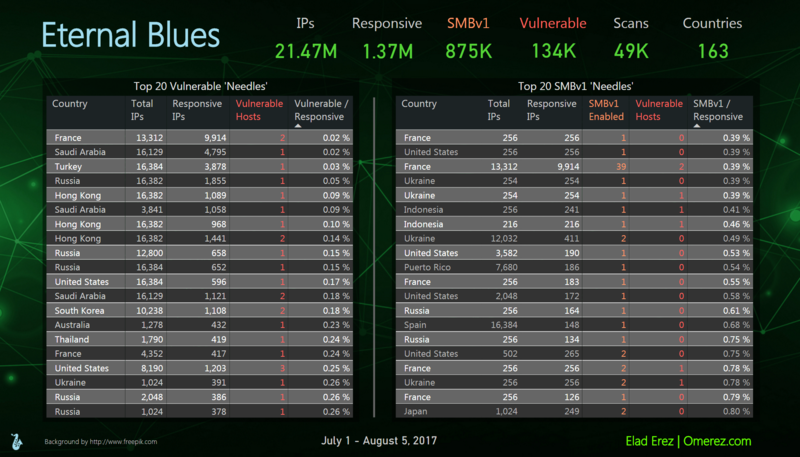 Ukraine and Germany have scanned over 1M IPs solely. 163 countries. No, I did not see this coming when I first made this tool available. 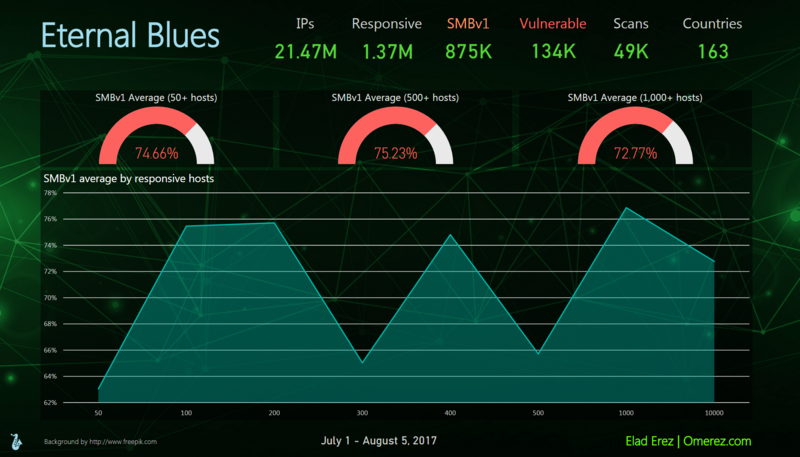 We can see the average status of a network is 1 vulnerable host out of 9. This is quite surprising. 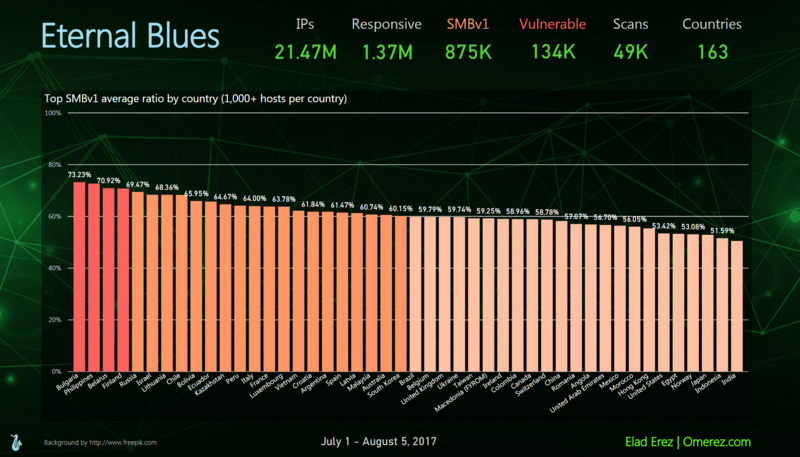 Taking a look at the vulnerability ratio edges (of countries with at least 2,000 scanned hosts), we observe countries with 1 vulnerable host out of 4-5 hosts in worst case, while best case is 1 vulnerable hosts out of 20-30 hosts, which is still pretty bad if you ask me. One network scan taken from France, had only 2 vulnerable hosts, out of a network of almost 10,000 hosts. This is almost mission impossible finding this ‘needle’. Another example is a network scan taken from Saudi Arabia, with only one vulnerable host out of almost 4,800 active hosts. This is insane. Besides, organizations which scanned their network with Eternal Blues, are by definition, well aware to the fact they may have some blind spots. I initially aimed this tool for small-medium business, but it was greatly adopted by enterprises as well. 11K-host-scan, 10K-host-scan, 9K-host-scan, lots of 4K-host-scans just demonstrate this was in use by enterprises. If you think you’re safe ‘cause you patched all your systems, think again. 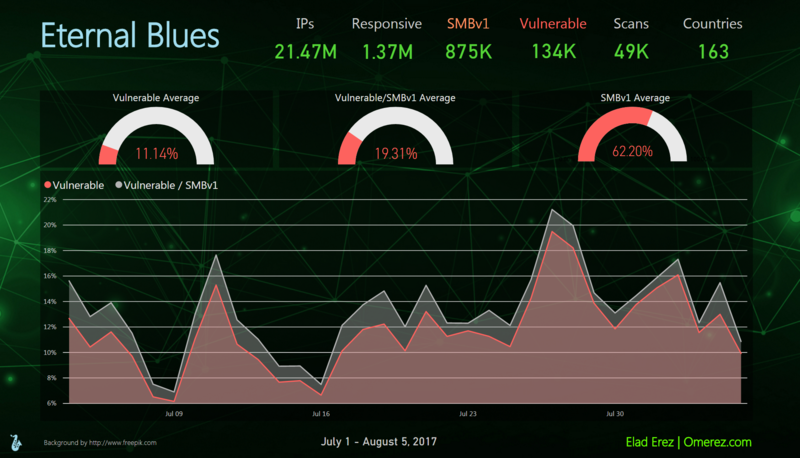 A great research taken by Sean Dillon and Jenna Magius, discovering SMBLoris, demonstrates yet another devastating vulnerability with SMB. Read more about the risk with SMBv1 in a great article posted by Lucian Constantin in Forbes Magazine. Eternal Blues was a great experience. Both helping users worldwide and also, hopefully, helps the security ecosystem understand the current posture of the EternalBlue vulnerability and how often you can find a host with SMBv1 still enabled (every other host). Finally, 2 weeks post launch, some worldwide statistics. 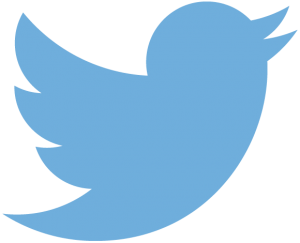 Please share your feedback – your results, how it helped you – in twitter or just as comments below. If you have more ideas for cool visualizations, just let me know. Need to ask something privately? you can email me or make contact through LinkedIn. One network, with almost 10,000 hosts (not IPs), had 2 vulnerable hosts. How could anyone find that without Eternal Blues? Unfortunately, exploitation of EternalBlue is still a very good method of invoking remote code execution. It is available in more than 50,000 hosts scanned by Eternal Blues (as for July 12, 2017). Yes, even after all the latest attacks by WannaCry and NotPetya. I’m here to remind you, sometimes it takes just 1 vulnerable machine to take you down. Although numbers are quite high (remember, these are IPs scanned with my tool only), I feel like awareness did increase somewhat. Running Eternal Blues is, by definition, being aware of the problem. So good for you for taking responsibility and checking your network status. Now it’s patching time! Can someone hack your data and see our personal data? So, total results should be lower than mentioned? Can I use these visualizations in my website / presentations? Are visualizations, or the data they’re based on, going to be updated? 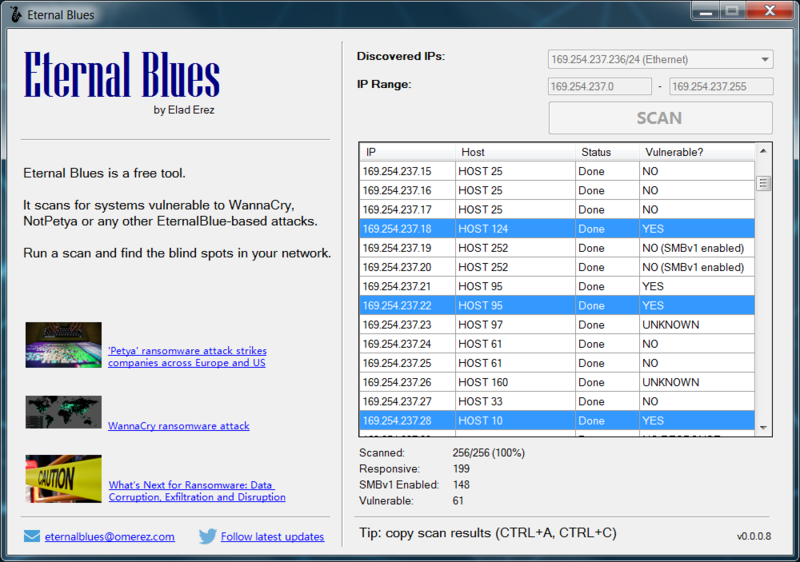 Anonymous statistics are being sent to omerez.com every time Eternal Blues starts a scan or when it is finished. Your privacy is a top concern of mine. Some other metadata is being appended by default with Google Analytics, like time of scan & country. I don’t know about your IP, don’t care about it and frankly, quite glad not to know anything about it in order to completely eliminate any unnecessary privacy/legal issues. User names, host names, IP addresses, domain name. It is really none of my interest. Why collecting data at all? Understanding how the world’s EternalBlue vulnerability (and SMBv1) posture really looks like, is a great interest to me and actually to many more in the cyber security ecosystem. I doubt if anyone has good visibility for that. Not sure even if Microsoft really knows the average ratio of hosts with SMBv1 enabled in a standard network is. It’s been quite a day. More than 2,000 scans in the past 24 hours and over 6,000 in total. My first priority for today was fixing the reported issues (I actually took a day off work). There were some scenarios of wrong detection – it mainly happened with Windows 2003, but are likely to reproduce with other versions as well (the issue was reading 2 overridden bytes). I can’t know the exact likelihood of reproduction, but I roughly estimate it with probability of 1%-3% – which means approximately 2-8 hosts out of the default 256 hosts scan. If only half of these IP are in use, it’ll be 1-4 hosts with chances of result mismatch. I encourage you to take another scan with the latest version . Thankfully, a few people made contact and reported about these mismatches on day 2. They’ve verified today version 0.0.0.5 and it reported 100% correct results. I get a lot of questions on what’s the logic behind getting a “YES” (vulnerable) result for a host. 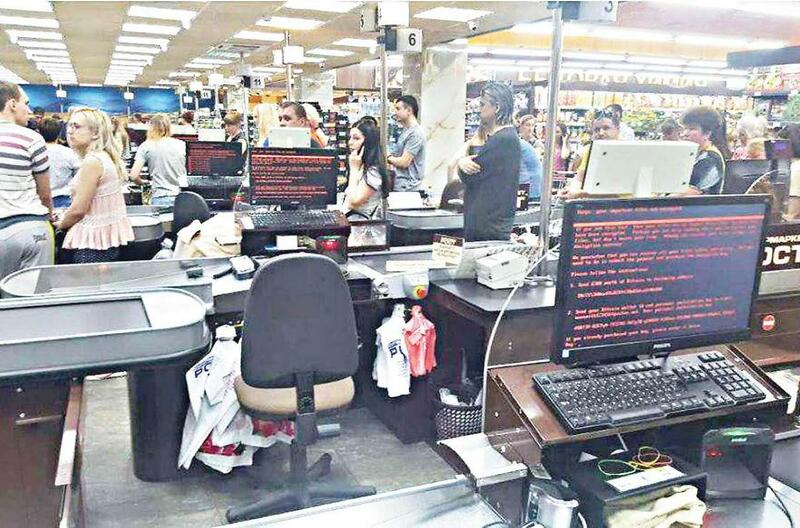 People were wondering whether the check was just “pinging the host”, or “checking SMBv1 status”, or “finding shares”. The answer to all three is “no”. Also seems like a patched host (with MS17-010) will return STATUS_INVALID_HANDLE or STATUS_ACCESS_DENIED. Getting STATUS_INSUFF_SERVER_RESOURCES as the SMB status of the 4th message means host is vulnerable. It’s been three days since launch. The exposure “Eternal Blues” got is mind blowing – first day was very quiet, but then I had over 5,000 visits in 2 days (way more than I imagined). Actually, this traffic peak is all thanks to Tal Be’ery, Mirko Zorz (Help Net Security, Twitter) and Bleeping Computer (Twitter) – without your help, I bet I had only 100 visitors for this weekend. So one big THANK YOU for the three of you! I got a few appreciation emails – people actually found vulnerable computers, which is fantastic. I also got a few people wondering about some false positives (work in progress fixed! ), asking for feature requests and suggesting improvements. This is all truly amazing. 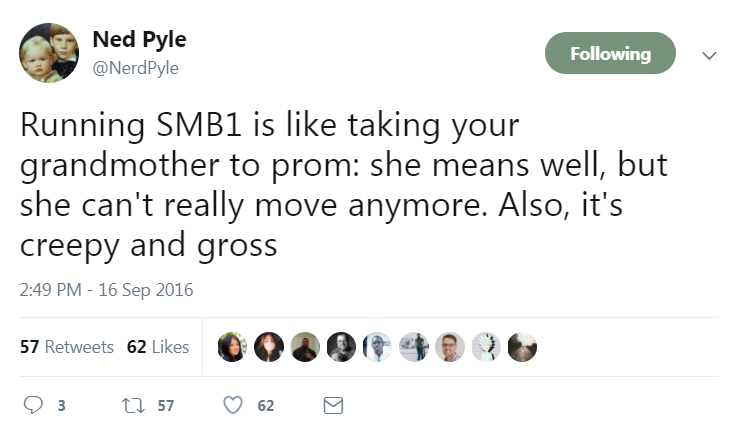 and also a lot to process in such a short time. All, please be patient, I’ll do my best answering you all and fixing wherever needed. Stay tuned.